Intolerance has marked the entire campaign for gay marriage. The debate has been conducted with such intimidatory venom that anyone who speaks against gay marriage is crucified as an evil homophobe or religious extremist, guilty of hounding youngsters to suicide. The jackboot tactics of personal destruction speak volumes about the validity of the cause. 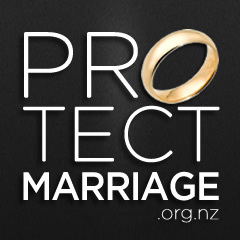 Forcing a change to the Marriage Act through fear is not tolerance, nor is it tolerable.